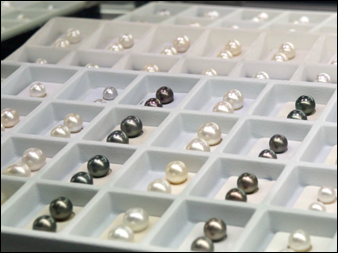 Choose your desired size and quality of the pearls. Every individual pearls is carefully picked. Next day pick up, please contact us for details. We also have great selection of ready to go gifts.